102 Acres. Mid Whatcom County Location. Fully Fenced. Excellent Mt. Baker & Twin Sister Views. Ten Mile Creek Frontage. Pasture & Woods settings. 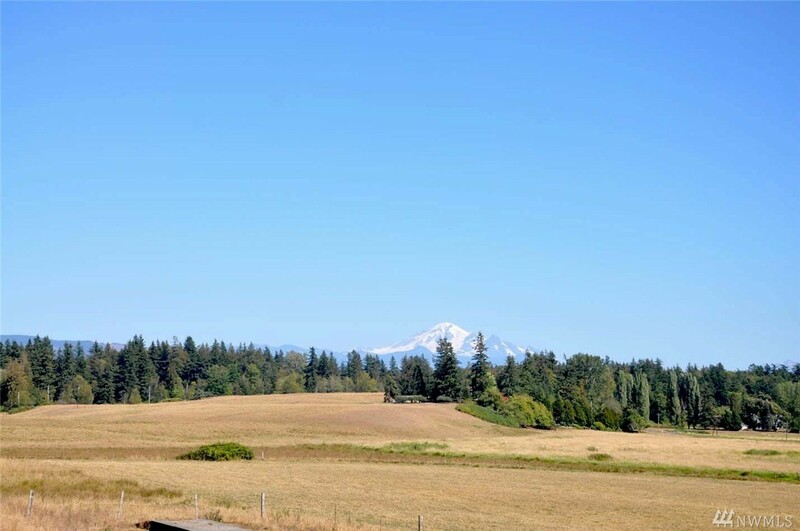 Zoned One Home per 10 Acres. 5 Water Shares Included. Old Barn. Old Home Site with possible older septic. Meridian School District. Currently used as a Cattle Farm. Many Choice building Site Locations. If you have been looking for a larger property with the opportunity build an exceptional estate or ranch, this may be it. 1st time ever listed for sale.